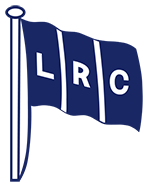 About 65 members attended the Annual General Meeting of London Rowing Club which took place on Wednesday 26 July 2017. Club President Mike Baldwin chaired the meeting. Tim Grant was elected Club Captain for the coming year.